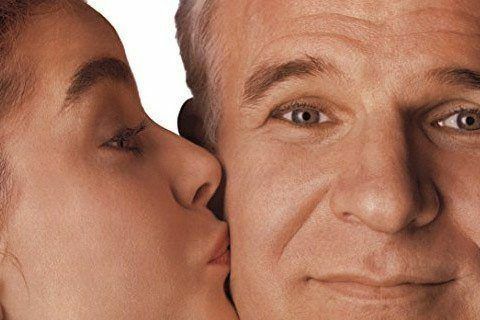 First in the series, the movie follows a father, George, who is excited to see his daughter Annie come home from studying abroad, but she comes home engaged and the wedding plans become all too much for him. The movie is a remake of the 1950 film of the same name. The movie was filmed in and around Los Angeles, California.